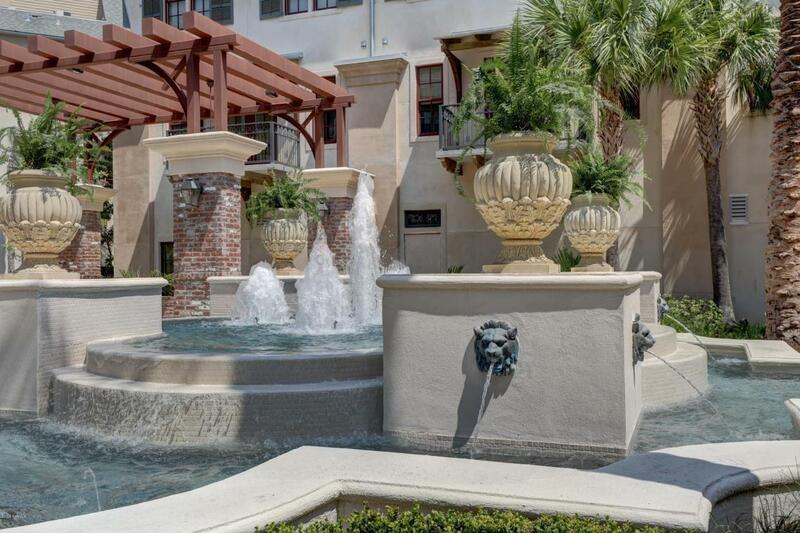 Contemporary Carriage House Condominium located in the beautiful town square of River Ranch. 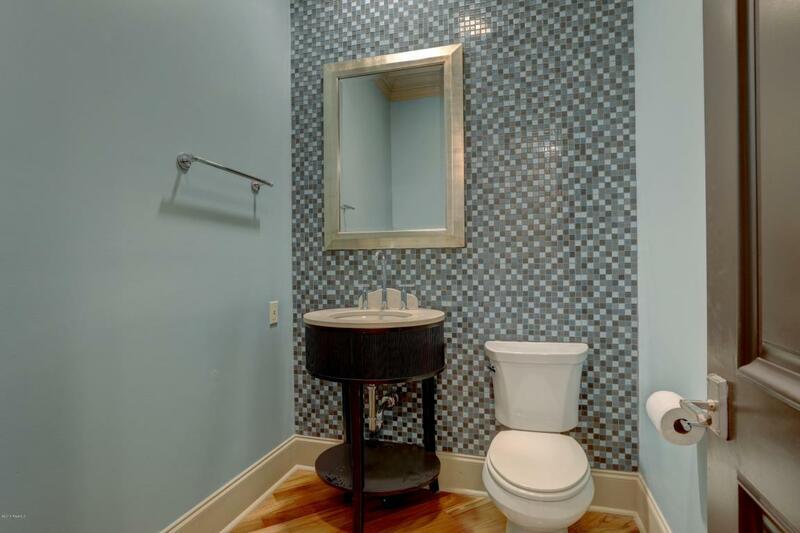 The quaint second floor unit has 1 bedroom and 1 1/2 baths. The kitchen comes complete with stainless steel appliances including s/s refrigerator and gas stove. Enjoy your shaded patio where you can hear the great music of Rhythms on the River. 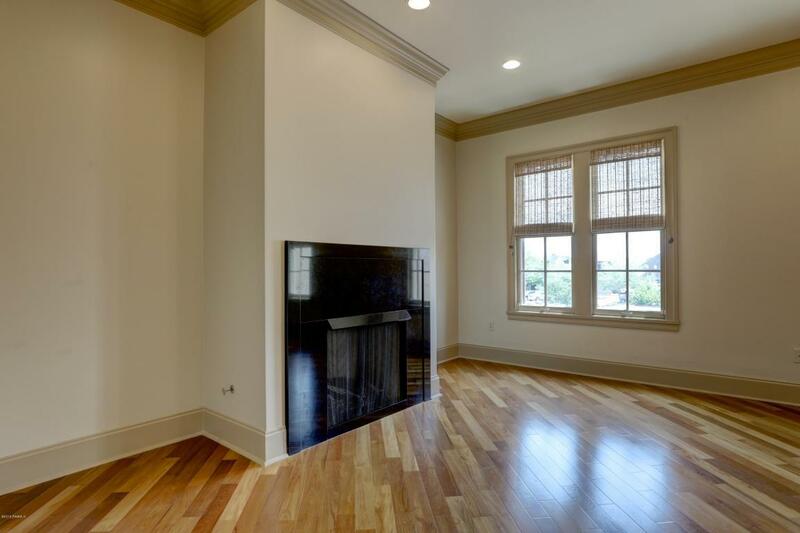 You will be in walking distance to some of Lafayette's finest shopping and dining. 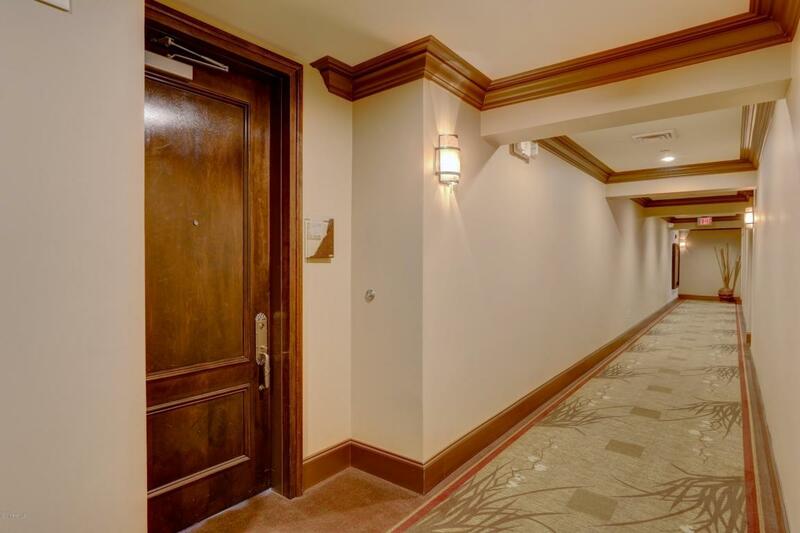 Extras include concierge service, 24 hour security, and reserved parking. Seller will cover first 2 years of HOA dues!